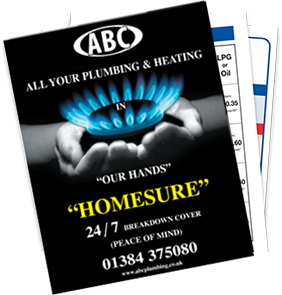 ABC Plumbing & Heating undertake all types of breakdown repairs quickly and efficiently including fault finding and diagnostic solutions. 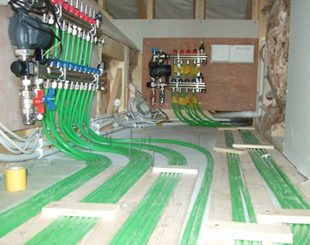 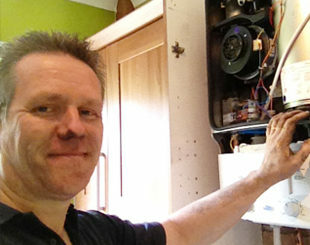 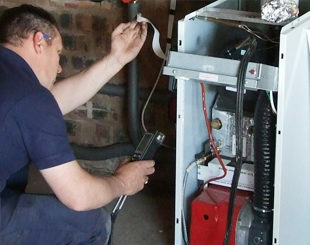 We design and install complete systems and can service, repair or upgrade your existing system. 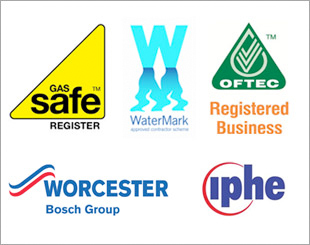 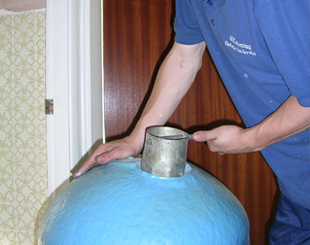 Our engineers are fully qualified and experienced in all types of gas / LPG / Oil domestic & commercial heating; appointments are made at a time to suit the customer. 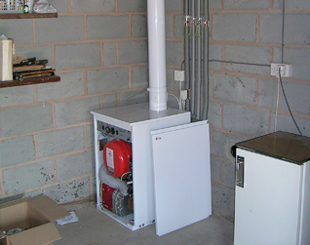 Older type boilers tend to waste a lot of valuable energy, with many converting as little as 60% of your expensive gas or oil into useful heat. 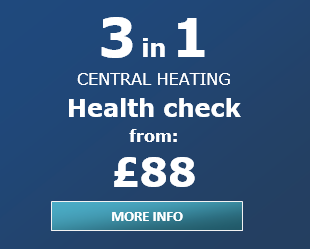 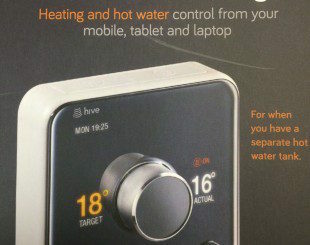 By comparison a Worcester Bosch condensing boiler from ABC Plumbing & Heating can increase efficiency to produce a conversion rate of up to 98%.